Summer 2016 youth camps at Camp Dixie have come to an end, but the memories will last for a long time. 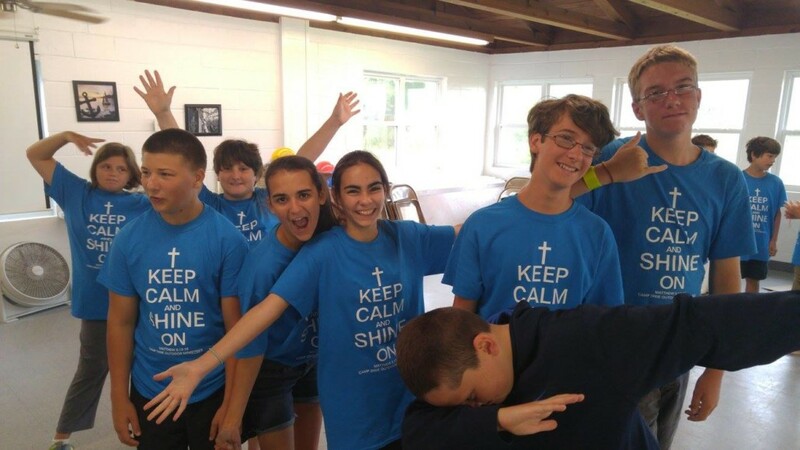 Our campers spent time learning how the love for Jesus that shines in their heart can shine on their families, neighbors, friends, and classmates. We had ten awesome staff who joined us from all of the United States, as well as seven high school age youth who were a part of our Counselor in Training Program. 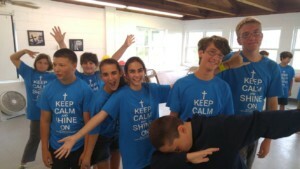 These young people led the youth in Bible study, games, swimming, kayaking, and more. And now, fall and winter will soon be here. 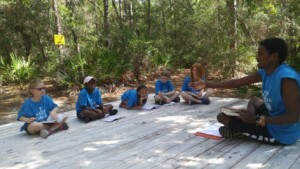 Many congregations have already scheduled confirmation retreats, outdoor education programs, and more. The ideas for a retreat or gathering are endless. Contact Mike Stapleton, Camp Director, at (251) 987-1201 or send an email to campdixieministries.org today to schedule your retreat or to discuss planning a retreat that would be beneficial for your congregation. Got a question? Use the button below to send us an email and we'll point you in the right direction. Locate a church worker, missionary, or congregation.